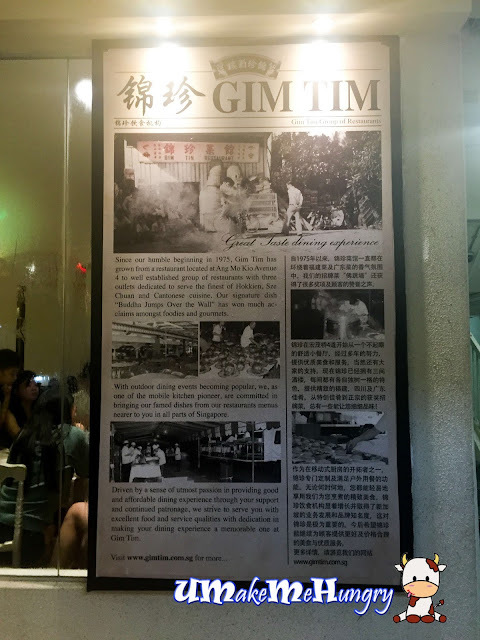 Gim Tim is a reputable name and has always been flocked by families who want to enjoy a decent and authentic cuisine in the heartland of Ang Mo Kio. Opening its door since 1975 and serving quality food to her customer, Gim Tim has been seen popular with many. 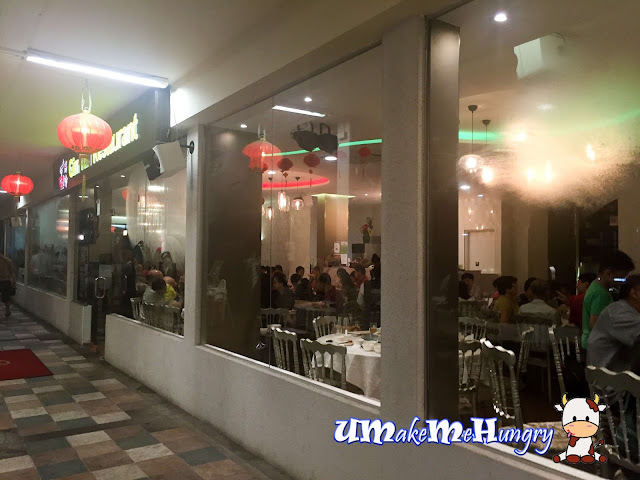 Gim Tim is located in rather humble air-conditioned restaurant below the HDB Blocks, for those who is not very familar with Ang Mo Kio area, the landmark to spot may be the Market & Food Centre in Ang Mo Kio Ave 4. 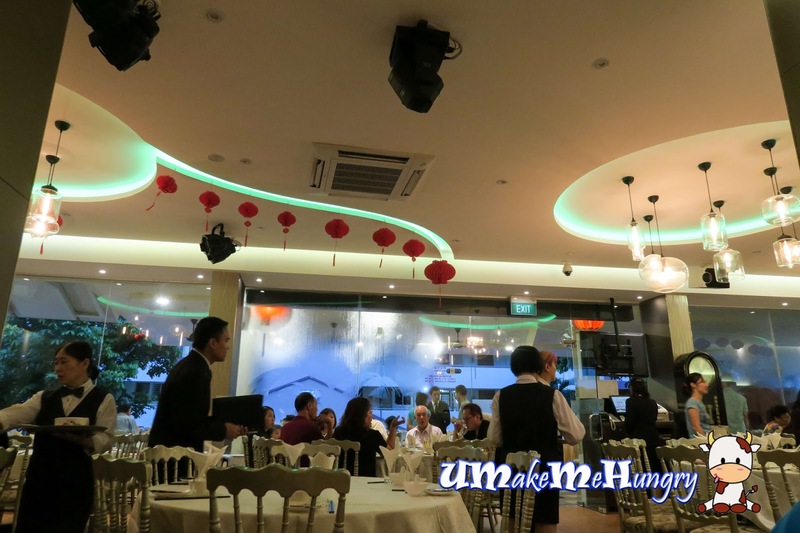 Growing from this into establishing a group of resaturants with 3 outlets serving finest Hokkien, Sze Chuan and Cantonese cuisine. For weekends, its hardly that you will get a table without a reservation as it is usually fully booked with tables of happy family. Fortunately, we walked in early and got ourselves a table and was served by friendly staff. One good point to note was that you can see that Gim Tim employs senior citizens around as servers I felt very comfortable with. I must say that I was not very hungry but I had an impressive start with their deeply fried golden brown Xia Zao (Prawn Dumplings). Dipping into its sweet and savoury sauce was truly heavenly. The taste of it was indescribable and definitely unique on its own. 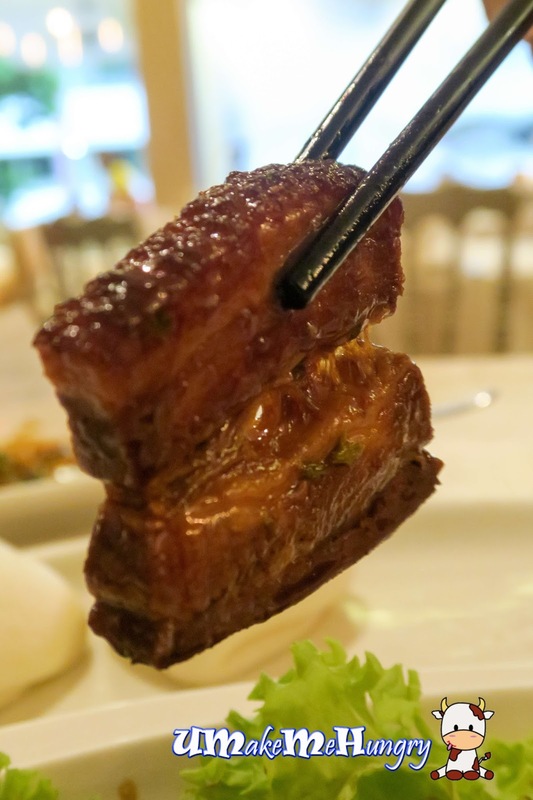 I haven't tasted such different Xia Zao anywhere else! 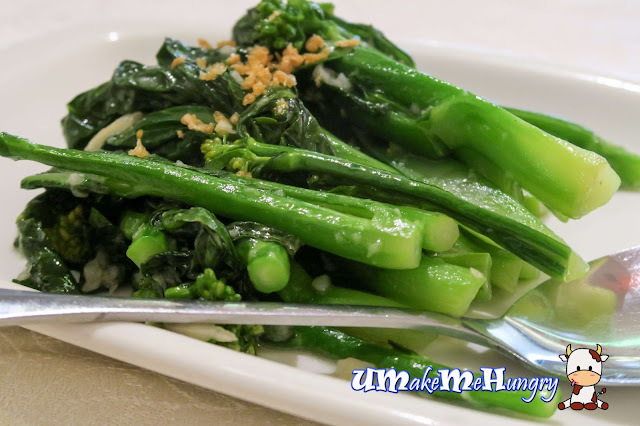 Vegetables were not stated on their menu somehow and we had ordered the stirred fried Kai Lan with garlic. Nothing extra special about the dish, its quite standard. 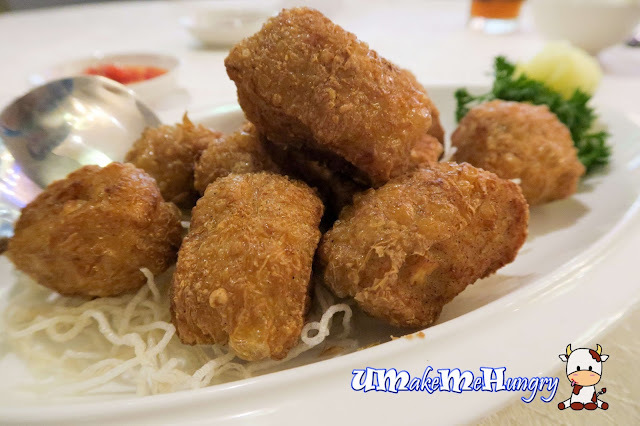 Replacing the bowls of rice, we had the fried traditional tapioca roll. 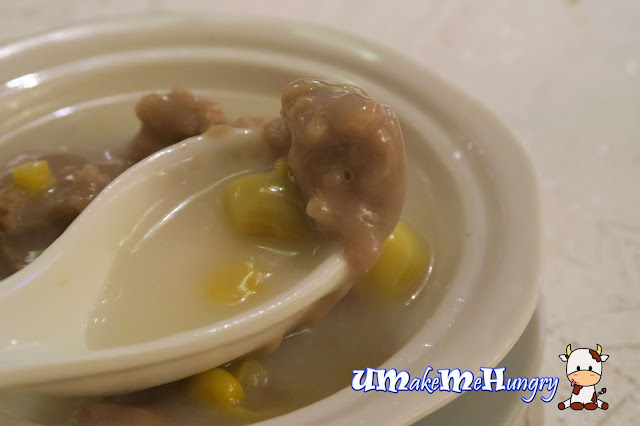 If you enjoy the Hakka Abacus Beads / Seeds, I bet you would pretty much enjoy this dish! 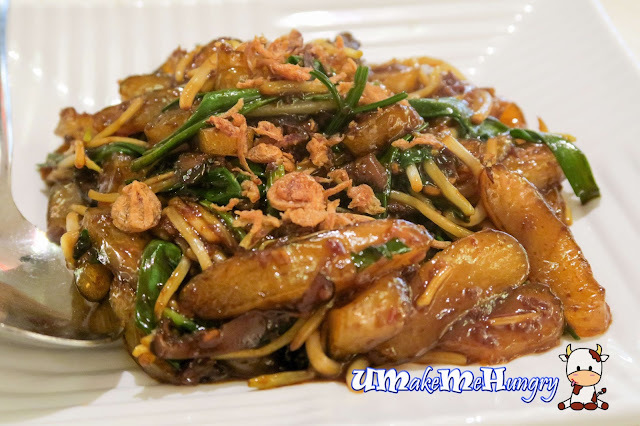 Ingredients were almost or identical to the Hakka dish with dried shrimp, spring onions, bean sprouts and tapioca. The catch in the dish is none other than the thin and springy slices of Tapioca Roll complemented by the sweet tasty sauce as well as the fragrant of fried dried shrimp. Yummy! The true blue classic Hokkien dish that I'm waiting for! Since everywhere is emphasizing on healthier food, I guess this is why Kong Bah has become lean nowadays! 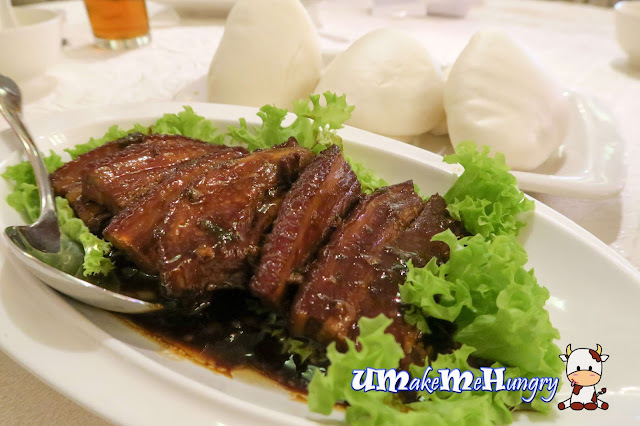 Slices of "Bui Bui" (Fatty translated from dialect) meat has gone lean!You can still see the distinctive layers on each and every piece of the Kong Bah though it was deeply coated in its toothsome braised sauce. Sandwich this good stuff in the fluffy smooth pau with a portion of lettuce and enjoy the absolute juicy-ness that comes to your mind as you sink your teeth into the meat! It was ever-so-satisfying! Here comes the Teochew's Favourite, Or Nee aka Yam Paste! Marvelous, suiting the taste buds! 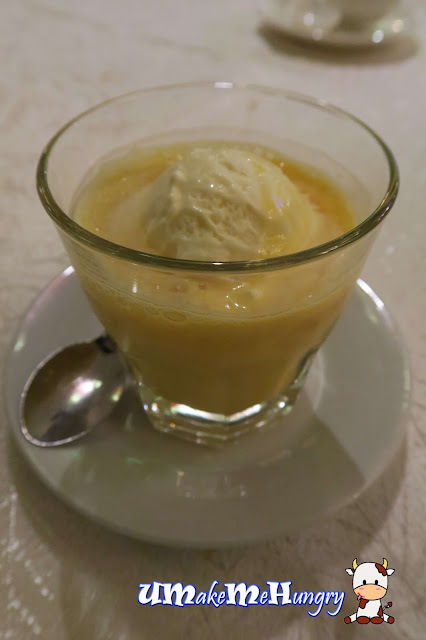 With mashed Taro mixed with Gingko nuts and corn kernels, its naturally sweet with minimal use of sugar and coconut milk. I thought it was good as they had given good consideration to older folks who enjoy the desserts! Nothing fanciful spotted from the Mango Puree with Pamelo, perhaps the way they served in a cup got our eyes wider? It was something running of the mill and not much comments about it. Gim Tim, I have always wanted to visit them many years back after hearing pleasant things about them via words of mouth and I was very pleased to visit them! The spirit of their stuff and atmosphere of dining is something I'm looking forward to and you can see happy faces enjoying meals with their families of generations. It's a good place for family gathering and also if you enjoy such cuisine.